Students seeking admission in Professional, Technical programs must have to clear exam. Short listed candidates will be eligible to take admission in the University after exam. School of Basic and Applied Sciences. Education is the foundation upon which we build our future..
Infrastructure plays an important role in modern education and we have invested heavily to create modern infrastructure and a welcoming campus. From state-of-the-art labs and smart classrooms to a 21 st century library and places recreation we offer you the perfect ecosystem to turn a winner for life. India has inherited a rich legacy of guru-shishya parampara and we have invested lots of time and effort in attracting the best minds in the country to become a part of our faculty. Our faculty members bring in exceptional educational credentials, rich experience and are well-versed in the latest developments in their respective fields. The greatest USP of studying at Shridhar University is that we take you close to your dream job. Our placement cell is led by experienced professionals with strong relationship with corporate houses across different industries. They help our students find most lucrative job placements and internship opportunities. At Shridhar University we just don’t build careers and look at your education through the prism of jobs and careers. We inculcate leadership skills that hold you in good stead for life. We instil confidence in our students who learn to overcome challenges and leverage maximum from the opportunities that come their way. Some of our students quote about their learning time and success..
Shridhar University is a place where you can gain exposure to numerous curricular activities apart from quality education, which helped me greatly to develop my personality. The environment of Shridhar's campus is full of positivity. The faculty and all my fellow students were kind, warm and welcoming. Had a great experience and learnt a lot from Shridhar. The teachers were so good and helpful. Proud to be a Shridharite!! I am proud to say that I belong to this wonderful temple of knowledge. Shridhar University not only imparted wisdom to me but also helped me create memories that i'll cherish all my life. At Shridhar University, our aim is that along with imparting knowledge we will also help the student in developing their overall personality. Everyone wants to feel that they belong and that they can be themselves. Shridhar University takes the well-being of its entire student’s very seriously. You will also have lots of opportunities to join groups, societies and campaigns, celebrating diversity and promoting change. Shridhar University Understands the requirement of the new generation. 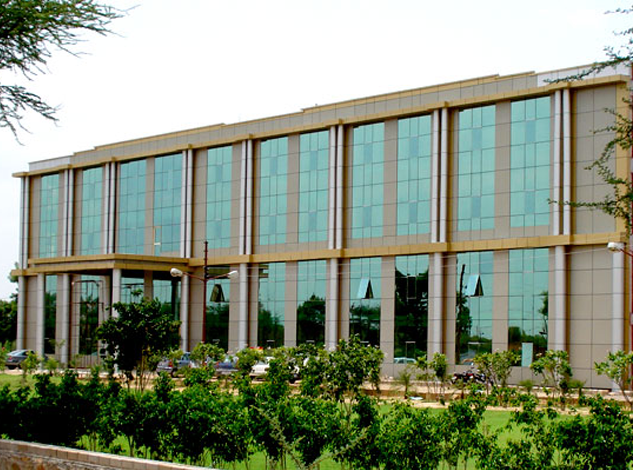 Shridhar University focus on developing the talents and potential of the youth.